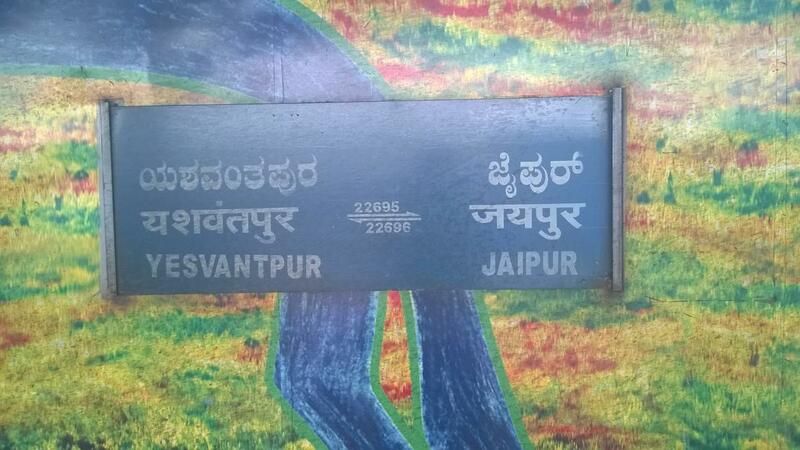 Railways have decided to temporarily augment with One Second Class sleeper coach for the Train No. 82654 Jaipur - Yesvantpur Suvidha Weekly Express with effect from 24th June, 2017 to 23rd September, 2017. 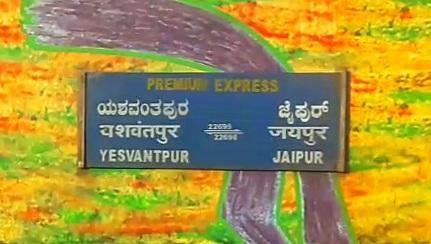 The Shortest Route between Jaipur Jn and Yesvantpur Jn is 285 km (12%) shorter.